Happy Saturday friends! There are only 3 more days to order from my shop and use the coupon "christmasjoy" for 15% off your order! My shop will be closing for a month starting on December 15th so you will want to get your orders in quickly!! THANK YOU so much to all of y'all who have ordered from my shop and supported this adventure throughout this past year! You are truly a blessing!! 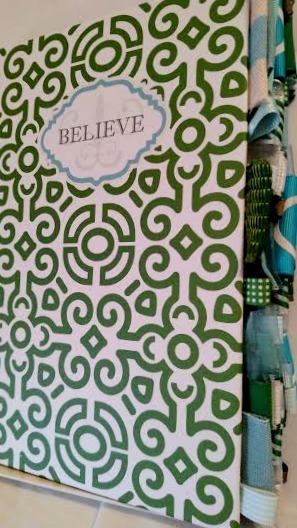 a couple of these lovely "believe" journals that are perfect for this time of the year! 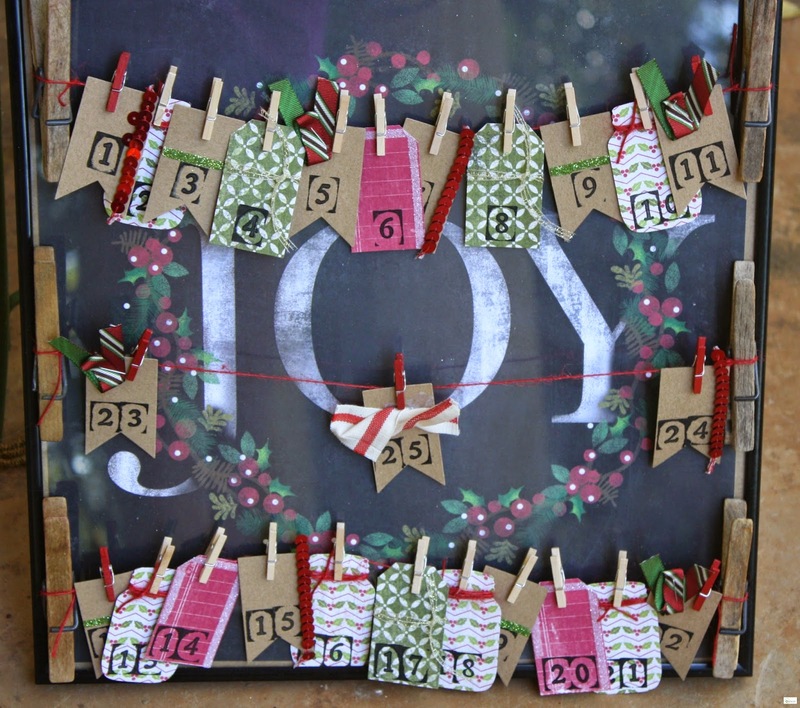 Don't forget: Only 3 more days to use the coupon "christmasjoy" with your order! Head on over to the shop by clicking HERE! Thank you so much Kim for stopping by and for your kind words!! I hope that you have a wonderful day! These journals are so creative! What a unique way to add a twist to the usual journal and they're perfect for the New Year. Great job! Thank you so much Autumn for your sweet comments about the journals! 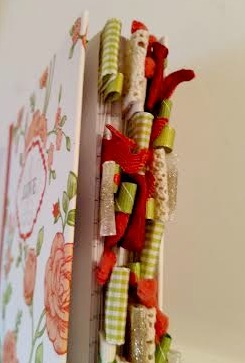 I have loved journaling for as long as I can remember and so these are a delight to create! Thank you for stopping by and for your kind words!! I hope that you have a wonderful day! Thank you so much Lindsay!! Thank you so much for your sweet words! I hope that you have a wonderful day! beautiful journals. 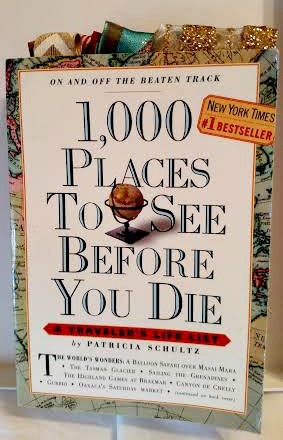 I love to write in a journal. Me too Ashley!! 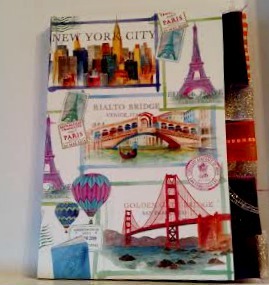 Ever since I was a little girl I have LOVED to write in journals and also use them as place for artistic expression!! Thank you for stopping by and for your kind words!! I hope that you have a wonderful day! What adorable journals! Love them! Thank you so much Ariel!! I so appreciate you stopping by and taking the time to comment!! I hope that you have a wonderful day!